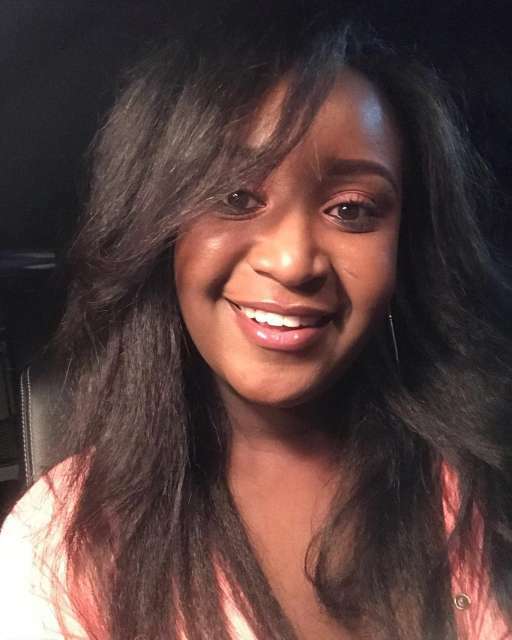 Betty Kyalo’s sister, Mercy Kyalo, has landed a new deal with Coke Studio Africa 2019. Mercy’s company Yallo Leather will provide branded Coke Studio merchandise for the 2019 edition making it the second Kenyan company picked for the gig after Pace Africa. Pace Africa will be the official sponsors of the headphones. 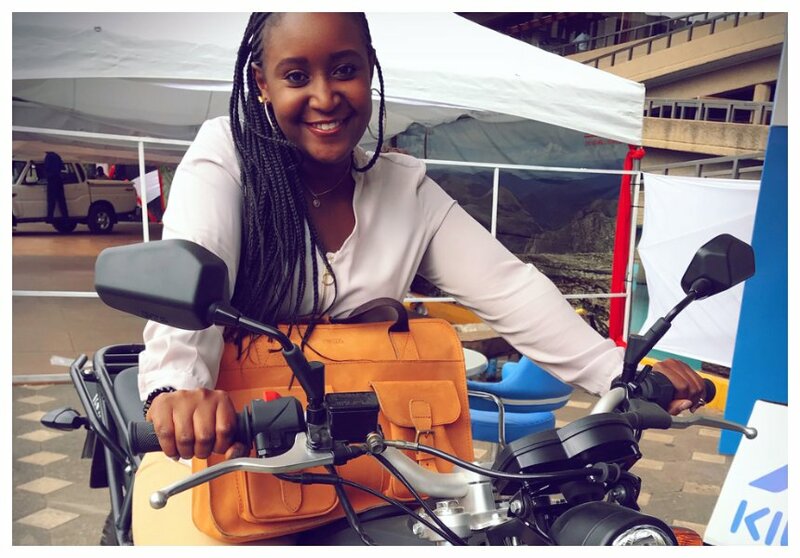 On social media, Mercy was more than happy to break the news saying that her leather company has made a huge move by landing the deal. “Its not every day that a leather company partners with a cool and vibrant brand like this one, but we share ideals that propel our individual visions and missions. I love that we both believe in creating, showcasing and celebrating homegrown art and craft. Yallo just like Coke Studio is determined to provide inspired works of art fueled by our diverse cultures.”she said.